In "Portraits for the Home Front" we reported on how Elizabeth Black painted oil portraits of 25 literary greats for the Carnegie Library on Pittsburgh's North Side in 1942. They were presumed lost during a 1960s renovation - but 40 years later, five murals have been found. You'll enjoy this brief follow-up on a significant historical find. 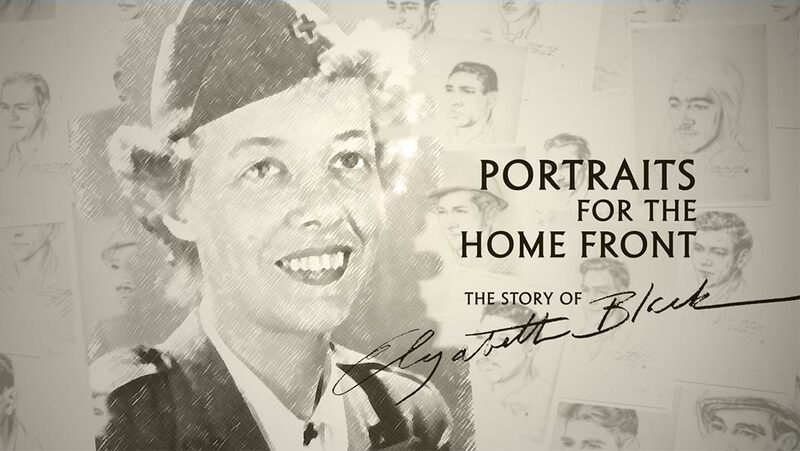 Elizabeth Black left a promising Pittsburgh art career to join American Red Cross efforts during World War II, where she sketched hundreds of soldiers, sailors and airmen throughout Europe. Seventy years later, her son uncovered these portraits and shared them with WQED. The poignant story unfolds as we explore Black’s lost art career, seek out elderly veterans who encountered Miss Black on the battlefield, and present families with portraits that never arrived. This sequel explores efforts to find homes for dozens of sketches found among Elizabeth Black's memorabilia. 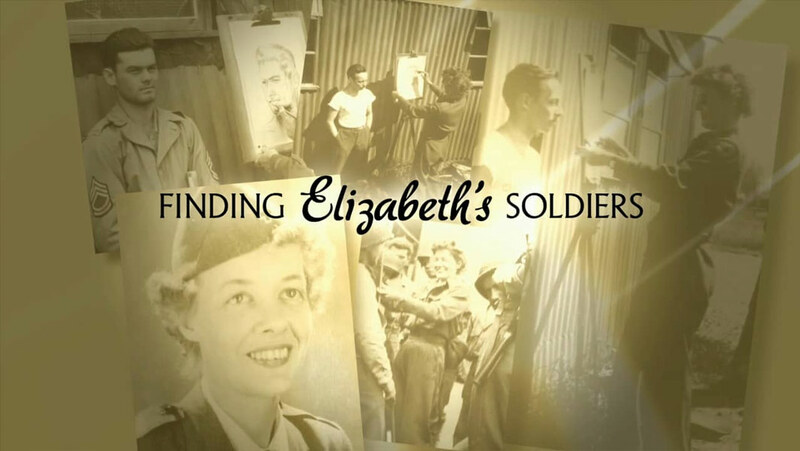 Through detailed searches, detective work and the kindness of volunteer genealogists, WQED is working to reunite the sketches with the soldiers or their survivors. American Public Television is proud to make these WQED documentaries available to public television stations nationwide.